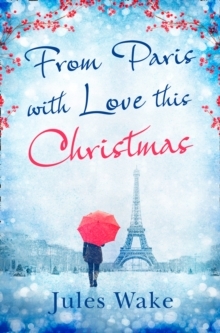 `A delicious Christmas delight' - Sunday Times bestseller Katie Fforde The perfect Christmas romance for fans of Karen Swan. 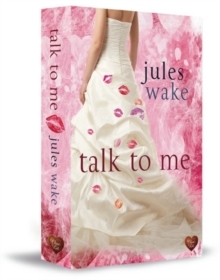 Tilly Hunter has fabulous friends, her dream job as a make-up artist with a prestigious opera company and Felix, her kind and caring husband to be. It looks set to be the most perfect Christmas yet! 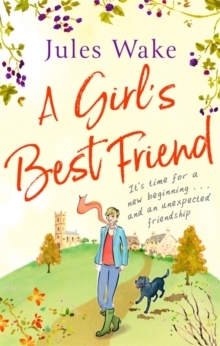 But when a monumental blunder forces her to work closely with new IT director Marcus Walker, it's not only the roast chestnut stalls on the cobbles of her beloved Covent Garden that cause sparks to fly... Super serious and brooding, Marcus hasn't got a creative bone in his sharp-suited body. He might just be the best Christmas present she's ever had. 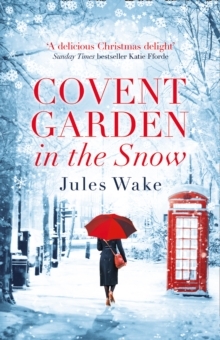 Everyone is raving about Covent Garden in the Snow... `Had me laughing from the first page!' 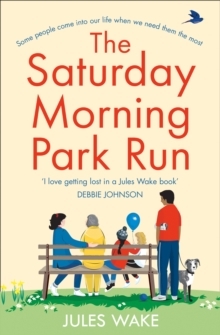 Rachel's Random Reads `Buy this book, put up a do not disturb sign and enjoy indulging in every page - you won't be disappointed!' Gem's Quiet Corner `A romantic and hilarious novel with a beautiful and snowy Christmas atmosphere' Chicklit Club `Oh I absolutely loved Tilly!